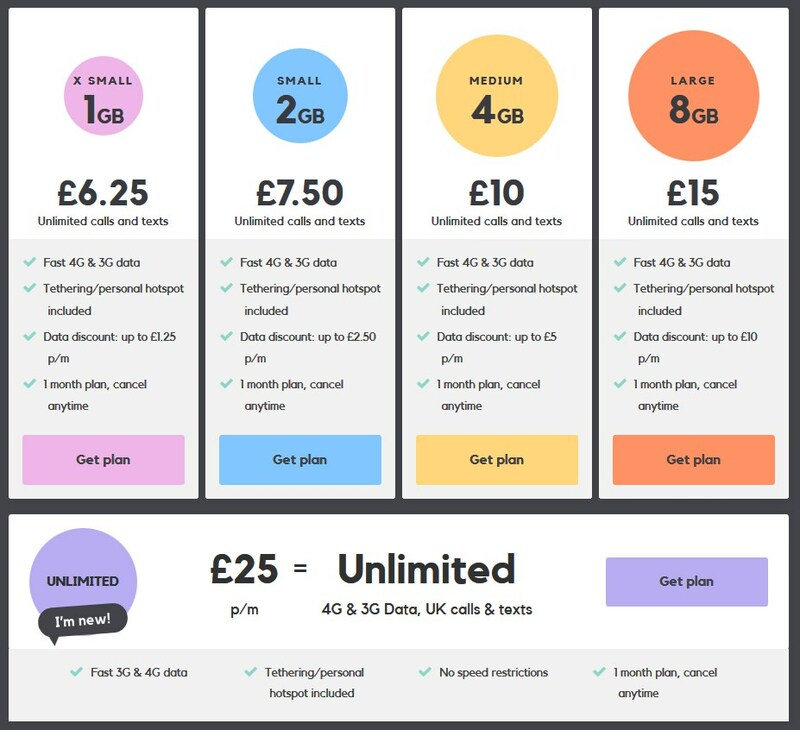 With Smarty’s Unlimited plan, there’s no hidden ‘fair use policies’ within the UK, giving you all access to the Internet without worrying about hefty bills and no data speed restrictions. Did you know, even if you used your phone for every minute of the day, you would use about 1,000GB each month! Therefore the usage cap for the unlimited plan is exactly 1000GB. However, if you’re travelling in the EU, you will be subject to Smarty’s fair use limit of 19GB each month.